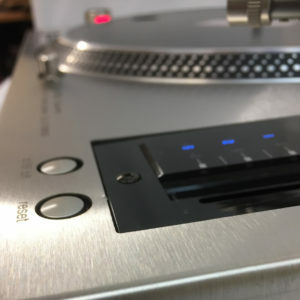 Premium chrome faceplates (pair) for Technics 1200 and 1210 MK2 decks. 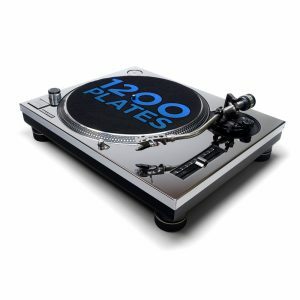 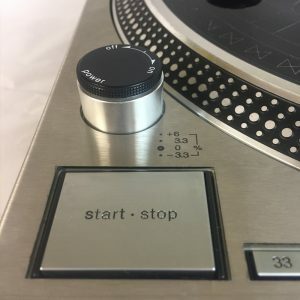 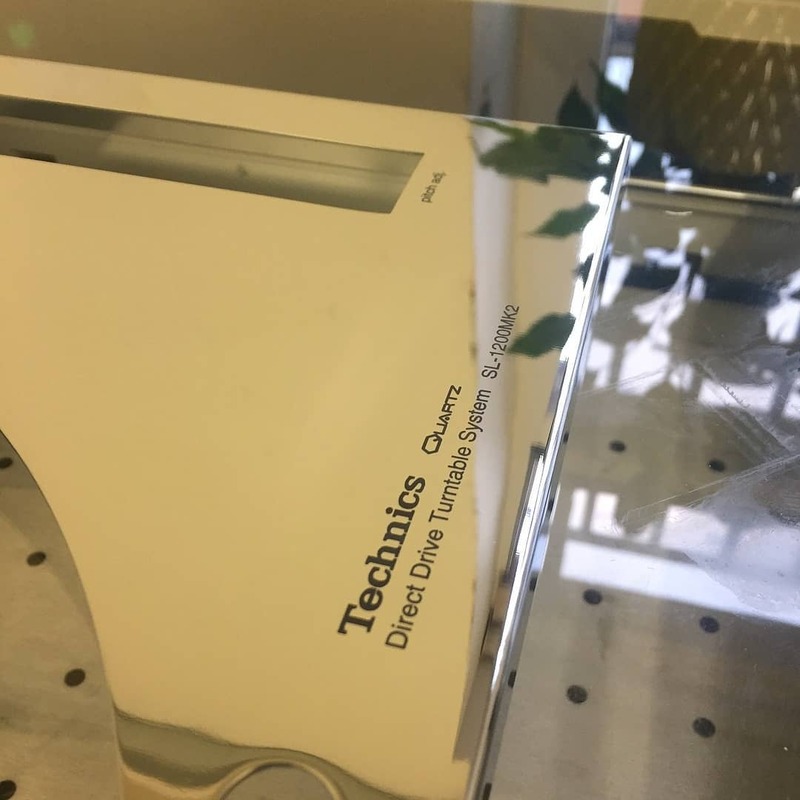 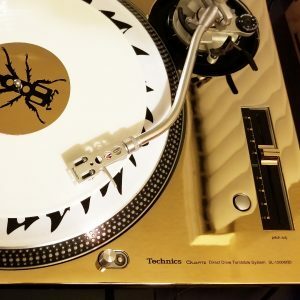 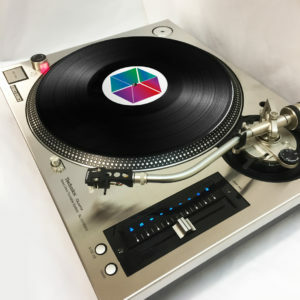 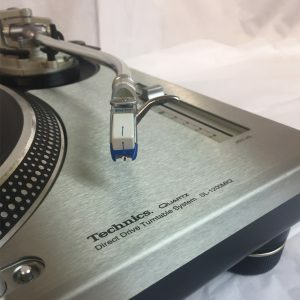 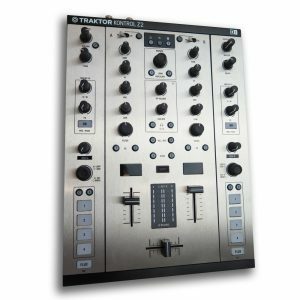 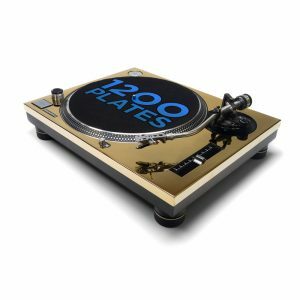 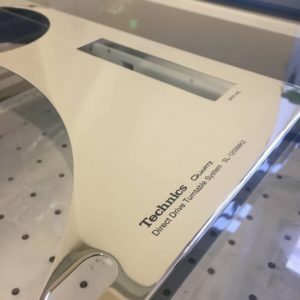 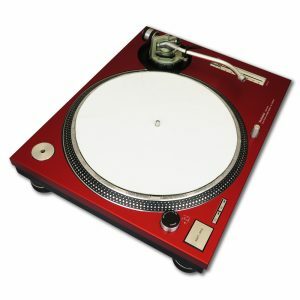 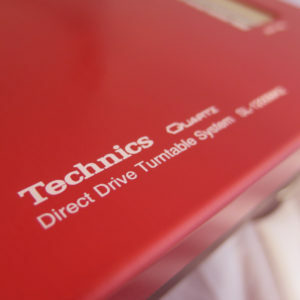 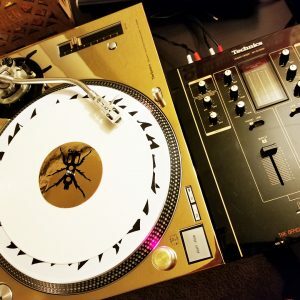 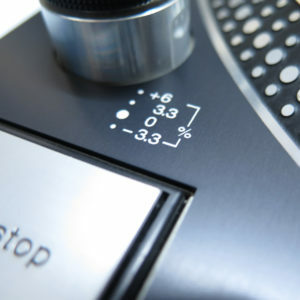 Premium chrome faceplates for Technics 1200 and 1210 MK2 decks. 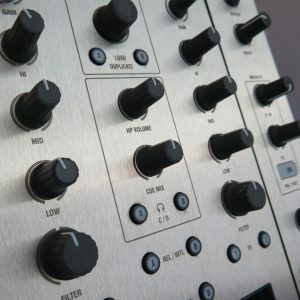 If you would like to buy just one faceplate please email us and we will be happy to arrange this with you.